Often, companies are in their own world, entirely convinced that they produce a specific benefit to their clients, when the main reason for them to pick your company over the competition is a completely different benefit. Result: Huge amount of money wasted because you are focusing your strategy and resources on that mistaken competitive advantage. 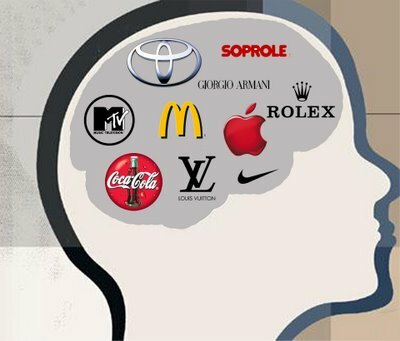 In other words, the brand positioning you think you have is not even close to the real place your brand occupies on each and every one of your client’s minds. So, what’s the better choice to sort this out? My answer is way easier for small companies but can be implemented by any business, even large ones, just the procedure may change. What is it then? 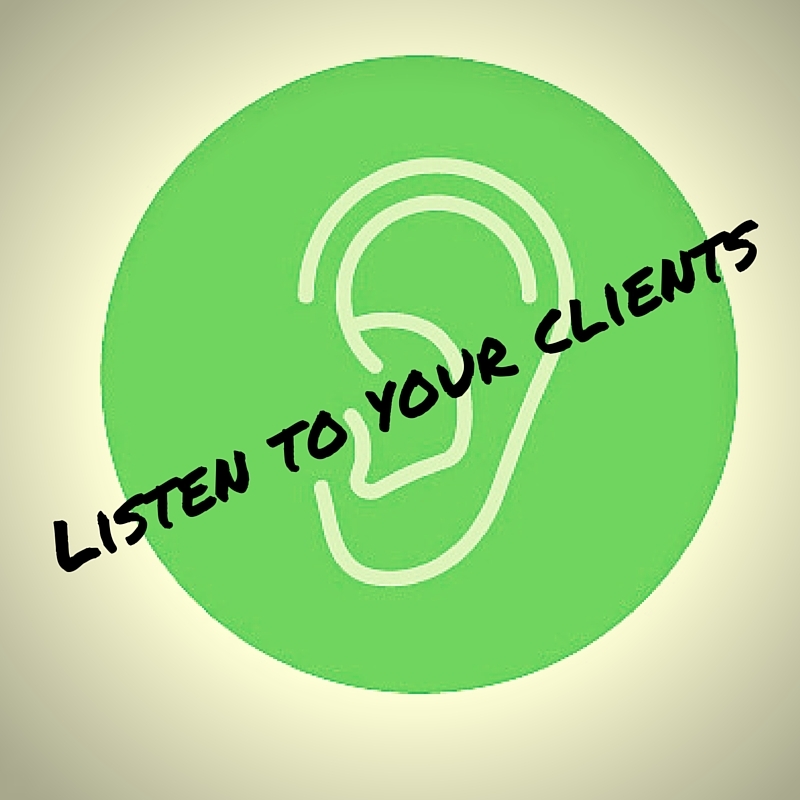 Ask your clients straightaway. Let me give you an example: a small gym in my city. People sign up, people quit…but WHY? WHY? WHY? We have to know the reason, we just must know. Why they sign up for my gym and why they cancel coming to my gym. The owner could deliver a piece of paper with 4 really simple questions to fill out and give back the next day they attend the gym. Better on an anonymous basis to make it easier for them to answer freely. With these four questions, you can have a general view of what your clients think about your business. With these foundations, with this small but highly effective market research, you can start planning your strategy and how to spend your resources properly. If you are not aware of what your clients think about you, you’ll never know what they are expecting from you…and that’s the fastest way to lose them.